Well, I’d first like to start off by saying thanks to everyone for suggesting their ideas on the contest. Great job. That kind of just sounded like the beginning of an acceptance speech huh? The contest is to write a new blog post about LinkWorth. It can be a tutorial on how to publish our products, how to sell them, how to purchase them, how LinkWorth has helped monetize your blog, how great our customer service is, who your favorite LinkWorth contact is, how LinkWorth can benefit others and so on. I think you get the idea, the blog post can be about anything related to LinkWorth. You’re welcome to provide a link back to us, but it is not required. Screen shots of our website are also acceptable. All entries will be saved and the top eleven (11) entries will be selected and receive a prize. Rules and Regulations…don’t you hate these things? All entries must be a new, original post and not something written prior to November 1st. Each customer has from November 1st thru November 30th 12:00 Midnight CST (-6:00 GMT) to submit their entry to me. After that-no más! Anyone and Everyone can participate regardless of location. All costs of shipping will be paid for by LinkWorth, LLC., regardless of location. Prizes cannot be replaced with cash. Prizes have already been purchased and will be sent to the winners as we select them. Be sure that your address in your account information is correct. All prize winners will be contacted prior to prizes being sent. If prize winners do not respond within 10 business days, we will forfeit that winner and replace him or her with a new winner, so be sure to respond to our winning message. Rules and Regulations are subject to change with prior written notice. After much contemplating, we have decided that the best blog entry will receive a Wii! For those of you who don’t know, it is the coolest video game player Nintendo has come out with. It’s completely virtual and can be a great workout if you don’t feel like hitting the gym one night! 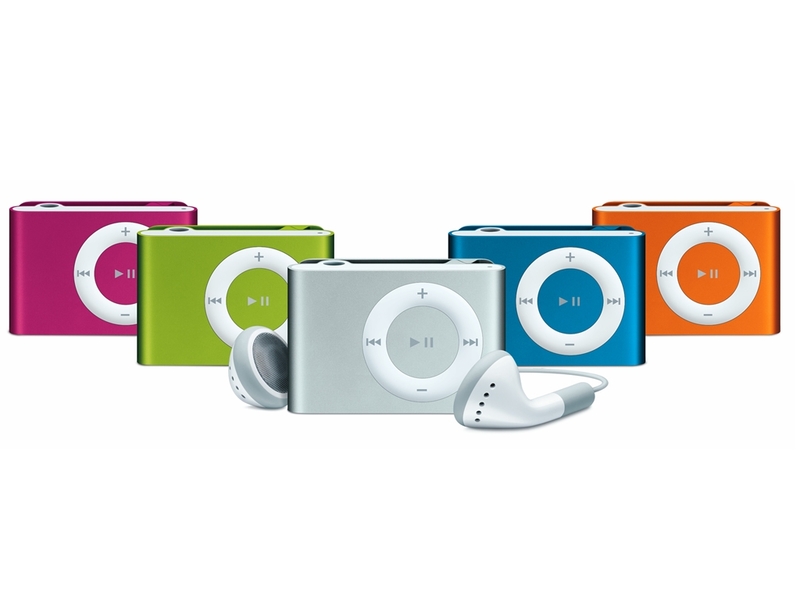 The next five winners(2-6) will receive a hip Ipod shuffle. You could upload anything from Bee Gee’s-Stayin Alive to your favorite SEO podcast. Whatever floats your boat. Finally, our last five winners(7-11) will recieve $50 of LinkWorth credit to their account. So all in all, it is some pretty neat prizes. We will announce the winners Friday, December 14th. If you have any questions, feel free to email me. New position, new contest..give me your ideas! Next PostNext Penalizing or Penisizing?